The OPTO reader can be used with both portable and stationary meter test equipment. In case of using OPTO reader with stationary test equipment, it gets connected to the system through the RS-232 port of the IPO individual stand controller. With standard IEC 62056-21 (old IEC 1107) protocol, meter’s data and register states can be read. Tariff changing and other features are additionally available if the customer reveals constructor codes for accessing the functions, like passwords, specific protocols etc. 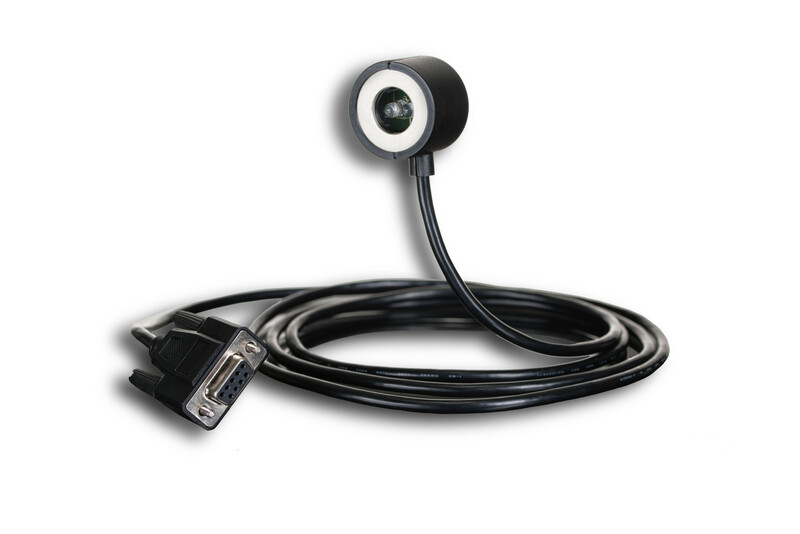 The OPTO probe can be equipped with RS-232 or USB port.